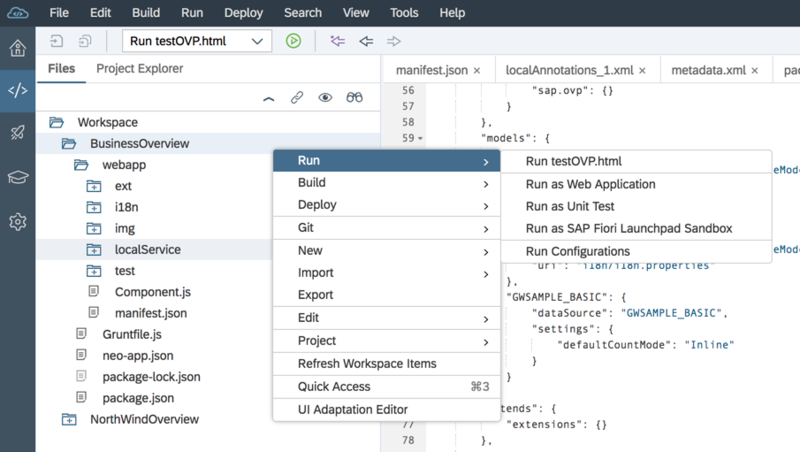 In this blog, we will look at the steps to create the bare-bone of our OVP application and also discuss some of the very important OVP concepts. Make sure you have been to the previous blog of this blog series. go to Web IDE –> File –> New –> Project From Template. Important: We are importing a metadata file from local file system because we want to have a mocked OData service for this blog. For productive use, it should always be a real OData service. 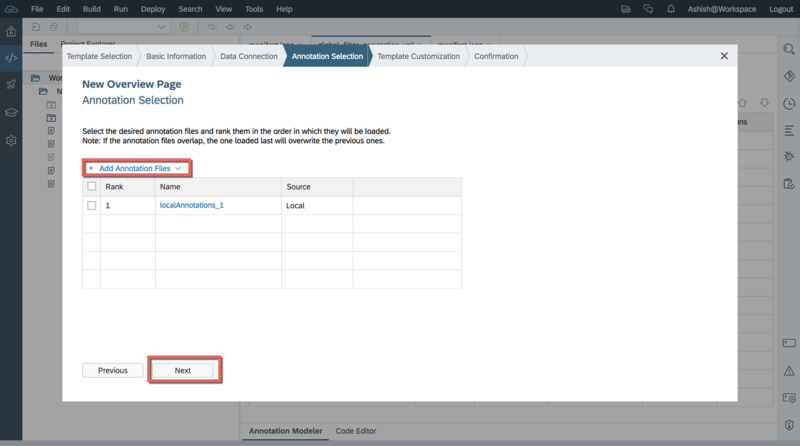 Important: Here we will be using a local annotation file for OData service, depending on your use case OData annotations can also come from your backend systems. I’ll be discussing the different annotations supported in OVP as when we came across them in the course of this blog series. In the “Template Customization” pop up –> choose the below configuration and click on finish. I’ll discuss each of the parameters in the manifest section of this blog. 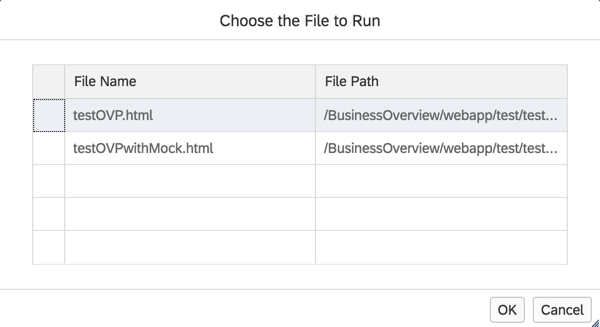 After performing the above-mentioned steps, Web IDE will generate an OVP project in your workspace. Name of the model to which smart filters bar of the OVP application should be bound. Name of the entity set to which smart filters bar of the OVP application should be bound. 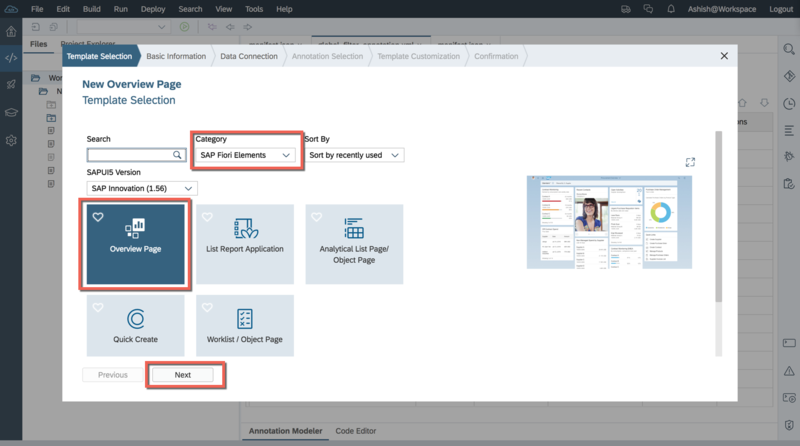 Important: the smart filter bar of an OVP application can only be bound to one entity set of one service. 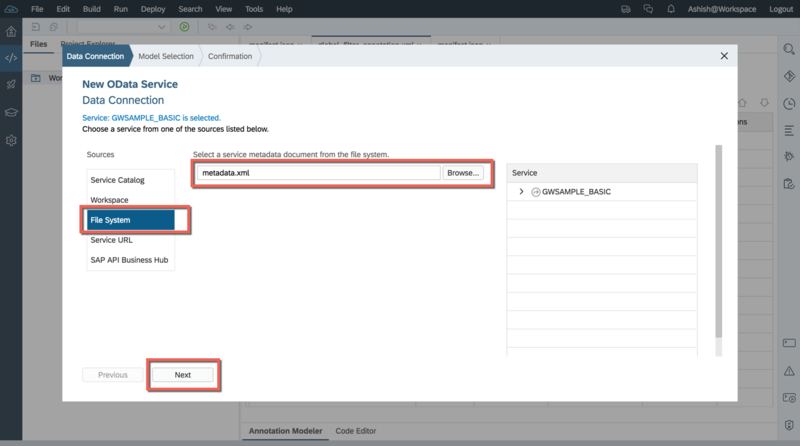 We will learn about configuring the smart filter bar of an OVP application in detail in the next blog of this blog series. fixed: In fixed layout, the end user cannot resize the card size. It will always be as defined by the application developer in the manifest.json. resizable: The resizable layout allows the end user to resize a card in horizontal and vertical direction. This specifies the time in minutes after which OVP data get refreshed automatically. If specified as less then 1 then 1 minute is considered. Rest of the configuration I will discuss in the further blogs of this blog series. Right click on the project –> Run –> Run as Web Application. We were able to create OVP application without any cards and also run the application. We also learnt about a few OVP manifest.json configurations. 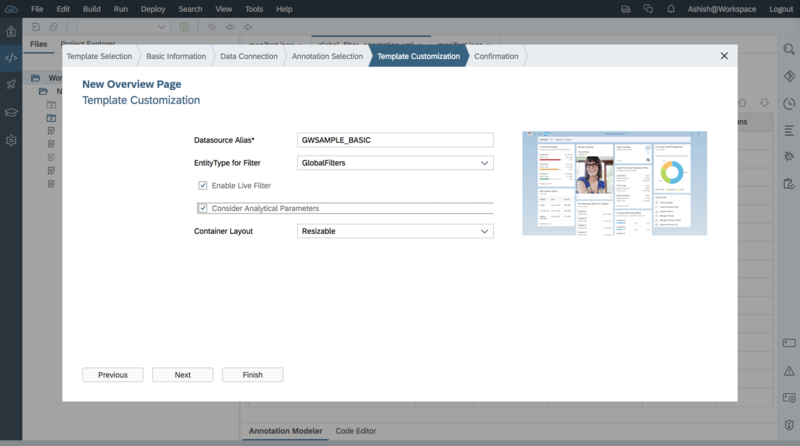 In the next blog, I’ll discuss configuring OVP’s smart filter bar.